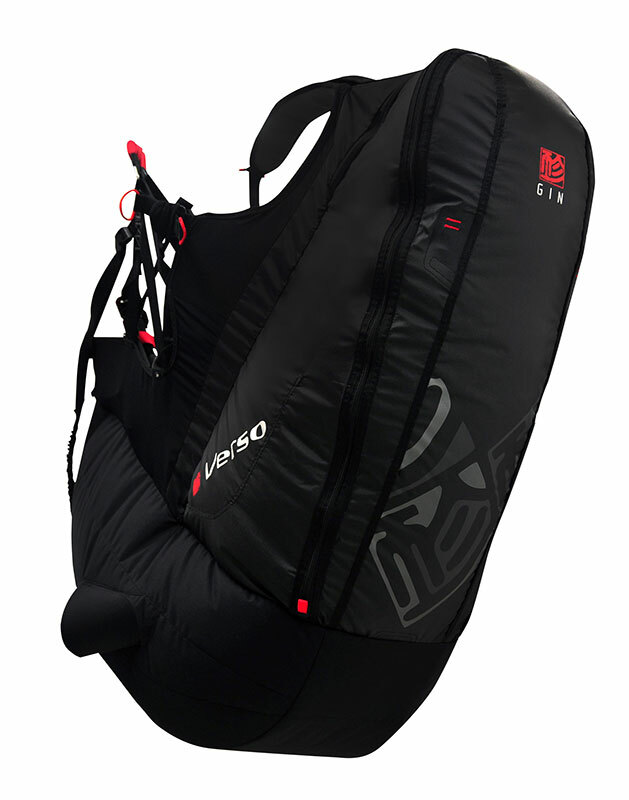 Reversible Harnesses were designed to incorporate the glider ruck sac, into the harness to save weight and volume. 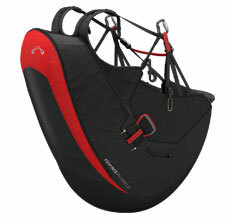 They are like a standard harness, except they only offer airbag back protection. 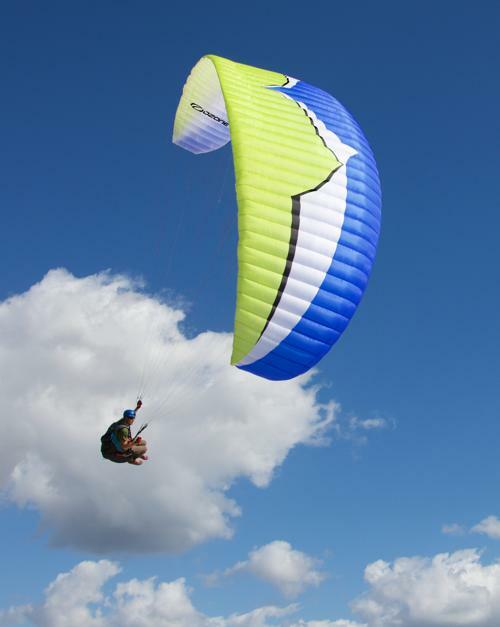 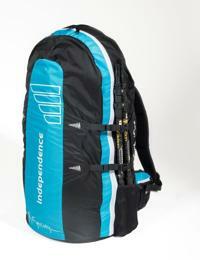 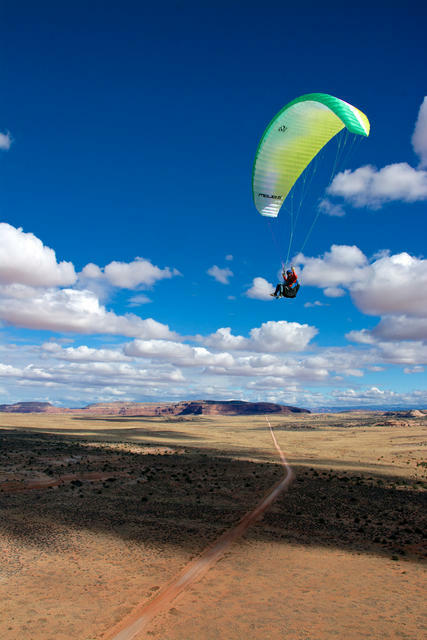 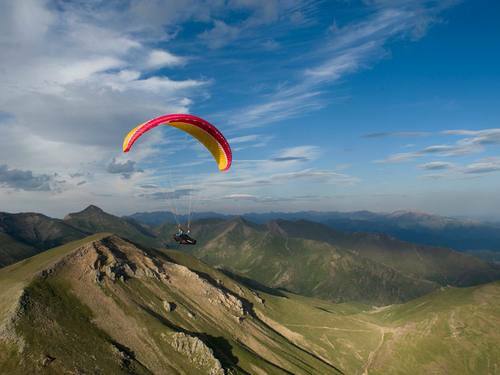 This can be a great harness for general flying if you want a small light pack, or are into "Hike and Fly". 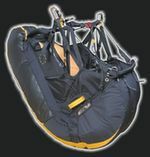 We do not normally recommend these as first-time harnesses, as they are not as solid, or offer the same levels of back and side protection as a mousse bag harness.